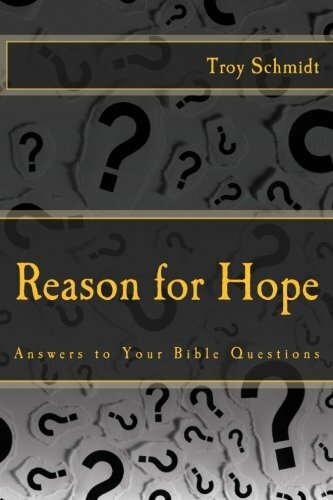 Reason For Hope: Was God ever married? If God had a wife, you would think the Bible would mention it. It does not. 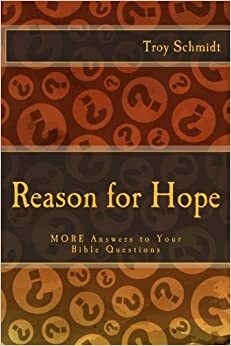 God does not need a wife to repopulate the earth because He only has to speak and it is created. Jesus never married on earth and He said there is no marriage in heaven because our primary relationship in heaven will be between God and man. If marriage is not primary for us in heaven, then God would not need it either.